We specialize in custom mirror installations in the Seattle region, which can enhance any area of your home! 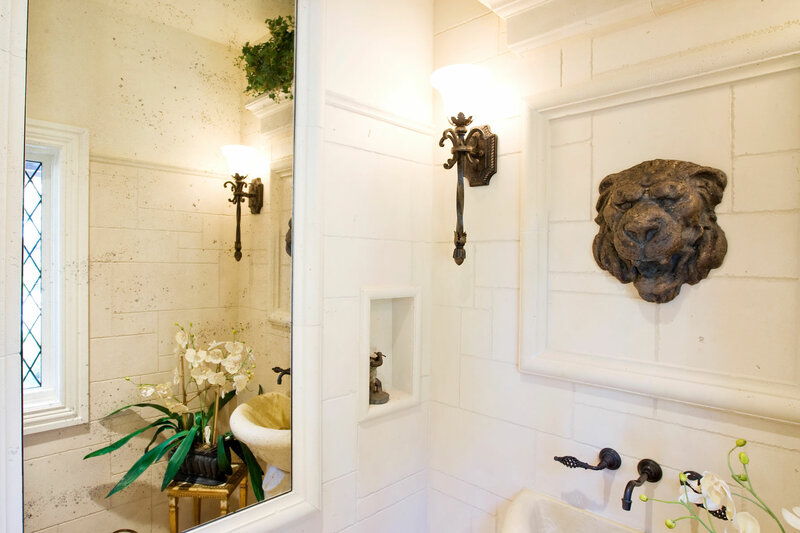 A large mirror in your bathroom will visually expand the size of your room. Other times, a mirrored wall is perfect for taking a view and looking at it from a different perspective. 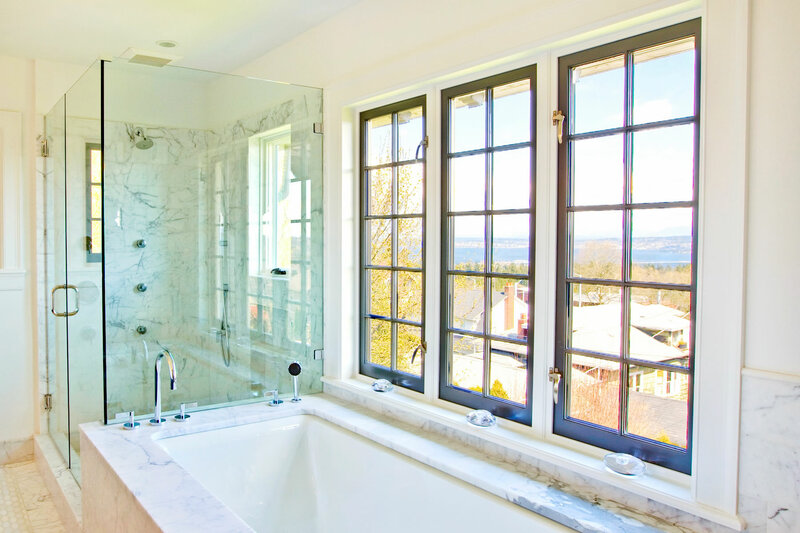 We offer a wide variety of shower enclosure systems for every budget in Seattle. 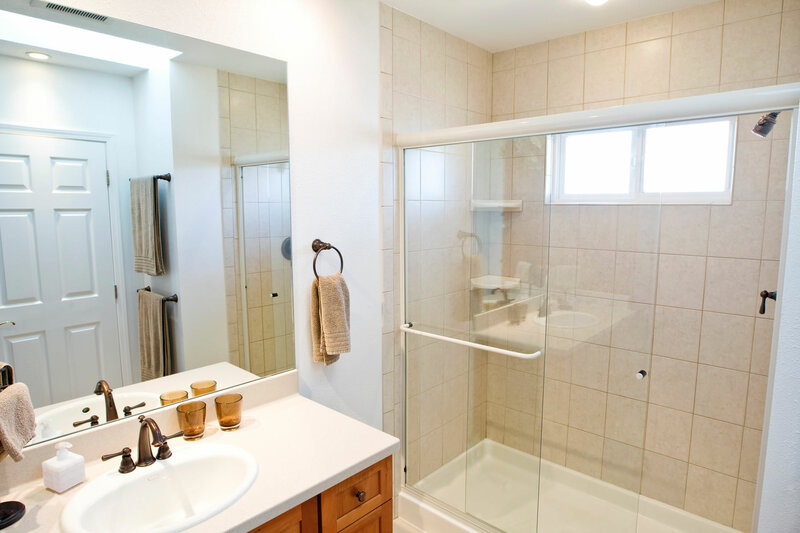 From the basic standard size sliding and hinged doors to custom heavy glass shower enclosures. With virtually dozens of glass and hardware options you can customize your enclosure to meet your exact needs. 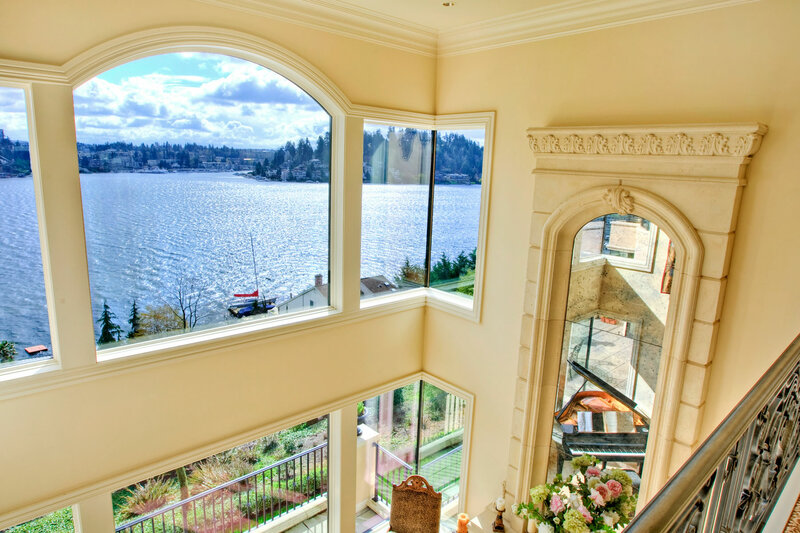 We offer window glass replacement service in Seattle. Whether it’s single pane windows or insulated units we have the trained technicians to replace your glass the right way. Hy-Lite Mirror & Glass also stocks laminated glass for the marine industry. We can cut laminated to any shape needed to fit boat windows.